Is Theology Important to God? 1. Is it important to God that we understand who he is? God states his attributes directly or highlights them through his acts to help us understand who he is. Furthermore, God shows concern about our understanding of him by revealing, in first person, his motivation for his own acts. God acts so that people will know who he is. 2. Is it important to God that we apply that understanding to our lives? God wants us to understand who he so that we will act in certain ways. My conclusion, based on God’s clarification of himself and his concern for our application of his self-revelation, is that it is important to God that we understand who he is and apply that understanding to our lives which is another way of saying that God is concerned about theology (see footnote 1 and 6 below). What do you think? Why is Theology Important to Artists and Everyone? Why is Theology Important to God? Theology (how we understand and apply God’s word) is typically divided into different doctrines such as the doctrines of God, man, sin, Christ, salvation, Scripture, last days, etc. These doctrines overlap -for example, we can’t understand salvation without understanding sin and we can’t understand sin without understanding God. The focus in this blog is mainly on the doctrine of God. Ex. 7:5, 18; Ex. 16:12; 1 Kings 20:28; Is. 49: 22-24; Ezek. 12:15-16, 20, 25; Ezek. 13:9, 21; Ezek. 16:62; Ezek. 28:22. Gen. 15:1; Gen. 17:1; Gen. 35:11; Gen. 46:3; Ex. 3:15; Ex. 15:26; Lev. 11:44-45; Lev. 18:2-3, 21; Lev. 19:3-4, 10, 12, 14, 16, 28, 31-32, 34, 36; Lev. 20:22-24; Lev. 22:3; Lev. 25:17; Jud. 6:10; Is. 41:10, 13; Is. 42:6; Is. 43:10; Is. 45:22; Is. 46:4; Is. 49;23; Is. 51:12; Jer. 3:12, 14. Note that I only referenced God’s “I AM” statements in point 1 of this blog. 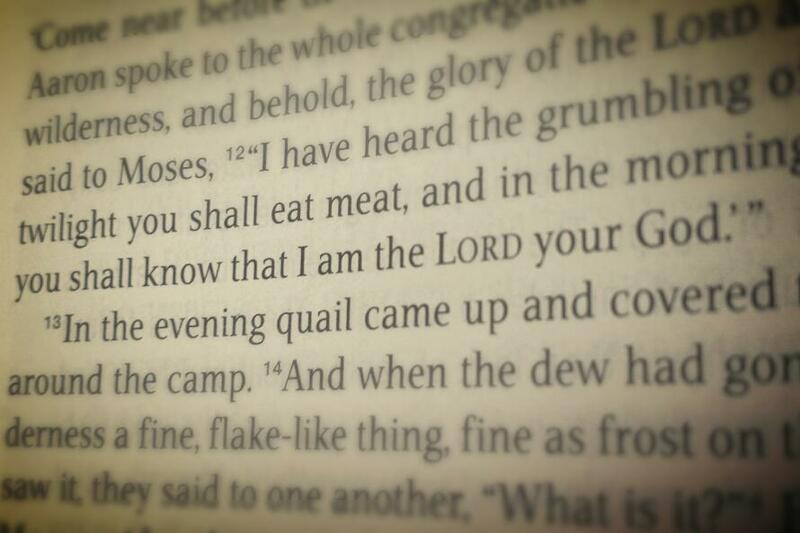 There are many other literary means God employs to reveal himself to us.